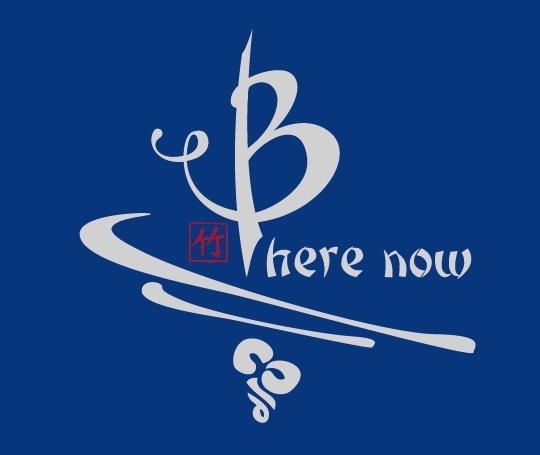 This Bambu Batu original design features the timeless mantra “Be Here Now”. Men’s Spun Bamboo t-shirts are a superior, comfortable blend of 70% bamboo, 30% organic cotton. It’s exactly where you want to be. Available in royal blue, pine green, and black, S-XXL. Sizes run pretty large. Also available in women’s sizes, click HERE. That’s our motto here at Bambu Batu. Not that we made it up, of course. Ram Dass brought the slogan and the way of life to popular attention with his best-selling book in 1971. Now, we see Eckhart Tolle running with the same theme in his recent series of soul-searching self-help books, drawing a massive, fervent following. 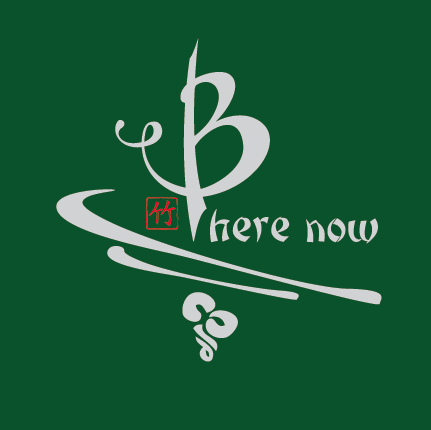 We celebrate the slogan on one of our most popular t-shirts. 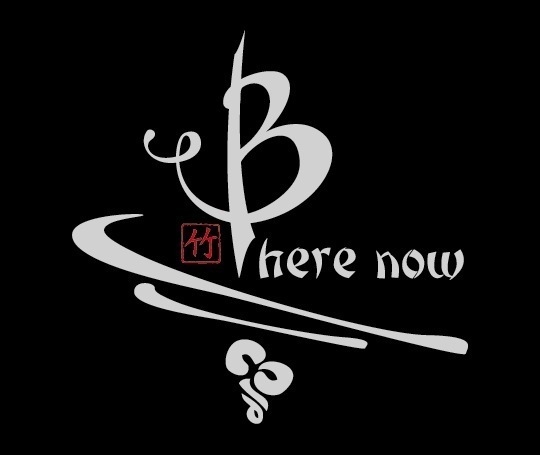 The essence of “Be Here Now” means not to dwell in the past or fret about the future, but to live in the moment. By focussing on the present moment, in deep meditation, one can discover the bliss of eternal life sought by every religion since the dawn of man. Eternity, as the sages have taught us, is not something to be measured in time, but rather, it is a state of consciousness outside of time. Every moment is precious, but this moment now is this precious of all!